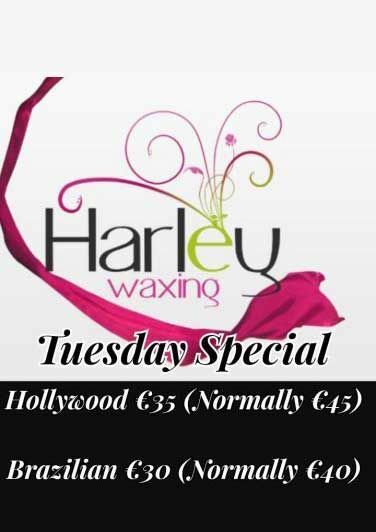 The Beauty Spot Galway offers clients an extensive range of beauty treatments, specialising in HD Brows, Yumi Lashes, Shellac Nails, Harley Specialised Wax and Apilus Electrolysis. 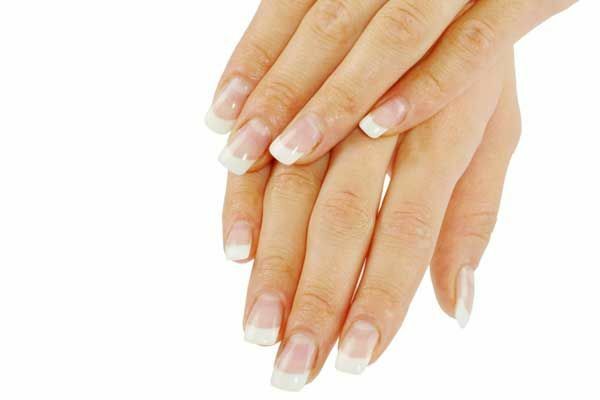 We work with a range of clients providing high-quality, affordable treatments including waxing, massage, tanning, make-up and much more. We now open on Monday from 10am till 5pm! HD Brows - A seven-step eyebrow shaping treatment that focuses on design. It involves a combination of techniques, including tinting, waxing and threading, using specialist HD Brow products so you get the best shape and colour for your brows and face shape. YUMI Lashes now available at The Beauty Spot. 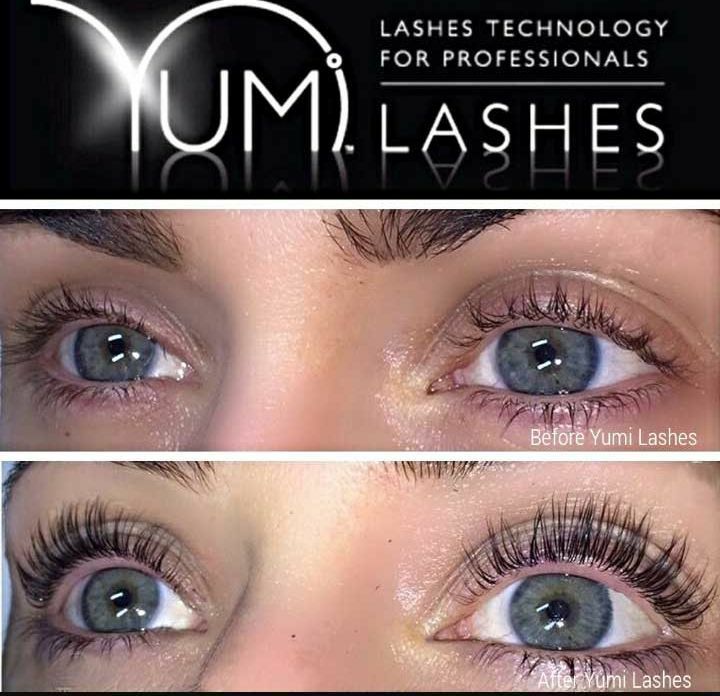 YUMI Lashes is a treatment that lifts and tints the natural lash. It is the most ideal treatment for anyone who wants to enhance their own lashes but doesn't like the idea of maintenance of eye lash extensions. Apilus electrolysis, for the removal and treatment of unwanted facial hair is available at The Beauty Spot. Apilus electrolysis has been proven time and time again to be a more effective, comfortable and rapid form of permanent hair removal. Apulus offers advanced technology with proven effectiveness in the field of permanent hair removal. For more information contact Jackie 091 891 686. 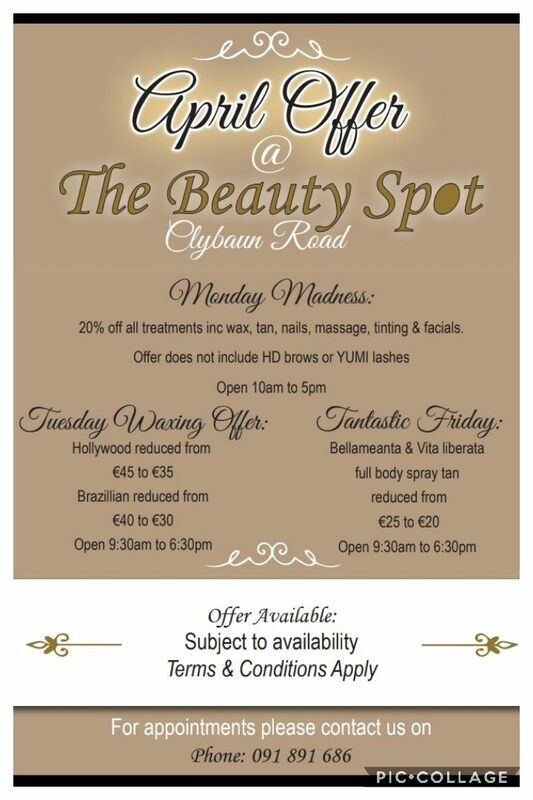 VITA LIBERATA Spray tan is now available @ The Beauty Spot. This organic tan is hydrating, odorless and fast drying. It is the ultimate in luxury self tanning. Award winning Bellamianta spray tan now available at The Beauty Spot! Over the years Jackie has gained valuable insight into the most effective, innovative treatment products. This wealth of experience has allowed her to introduce Delarom skincare range to Galway. Delarom is an innovative, eco-friendly brand which cleans, restructures, nourishes and protects the skin. It places value on natural ingredients and fragrances, infused with high-quality essential oils and organic botanical to produce the best results. Delarom also offer a natural fragrance range and spa at home body care collection. 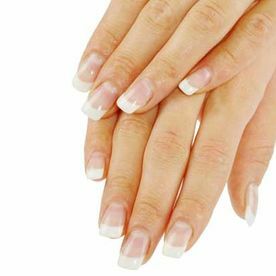 The Beauty Spot Galway is owned and operated by Jackie Egan, a fully CIBTAC and CIDESCO qualified beauty therapist with years of experience in providing quality treatments. Jackie trained in the exclusive Bronwyn Conroy Beauty School before starting work in a busy Dublin salon and eventually opened her own salon in the Ardilaun Hotel. After 8 successful years of running her salon, Jackie began working from home until she saw an opportunity and opened up The Beauty Spot Galway. 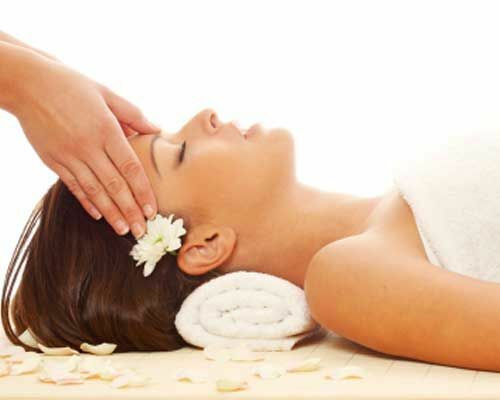 Since then, she has been providing exquisite treatments and therapies to her diverse range of clientele.
" I really cannot recommend this place highly enough. Got HD brows done and nearly cried with joy! Perfection. Extremely professional, clean and lovely atmosphere. Great to have someone so fantastic on nearby. Looking forward to my next visit already." " Great HD brows, done exactly the way I imagined. 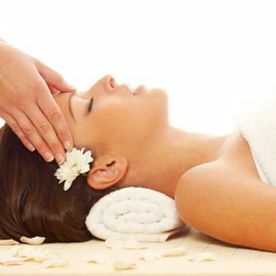 Very relaxing atmosphere and 100% professional service. I will definitely be back!." " Highly recommend a spray tan in here, I got one recently and it was very natural and lasted well."